South Wilts Falconry is situated between Salisbury and Southampton on the Hampshire Wiltshire border, on the very edge of the New Forest National Park, with the experience, fantastic trained birds of prey and a professional mobile bird of prey service that can deliver to you an exceptional 21st century falconry service whatever your requirements. 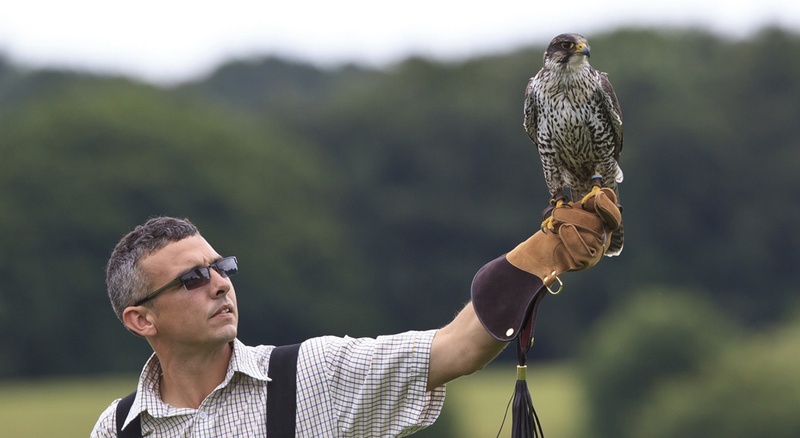 South Wilts Falconry was established by Toby Puddle who has been a practicing falconer for over 18 years. Having worked in a variety of falconry positions here in the UK, Toby holds an exemplary CV and has had the privilege in working with and alongside some of the country's most respected faces within the sport. 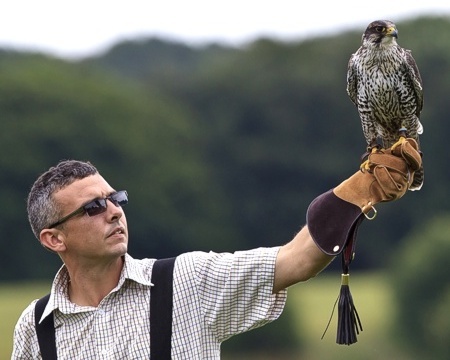 Falconry is the art of flying trained hawks at wild quarry in their natural environment. It is an old and very spectacular sport requiring commitment, patience and absolute dedication. 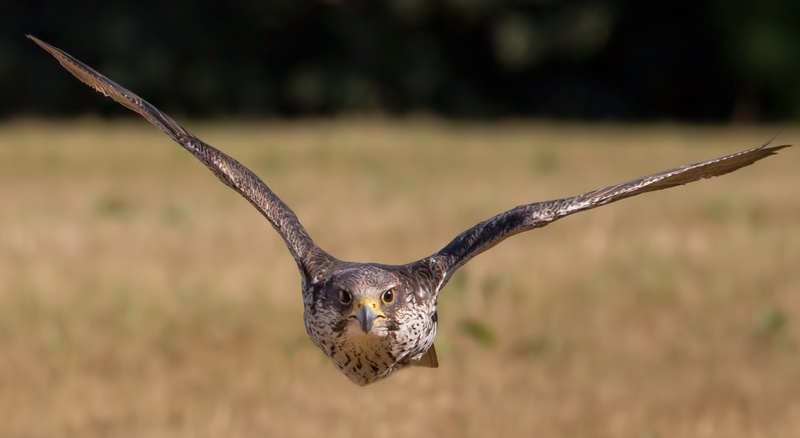 We endeavour to educate the public in the sport of falconry, the hawks and falcons, conservation, hawk welfare and most importantly how success is gained in the field. 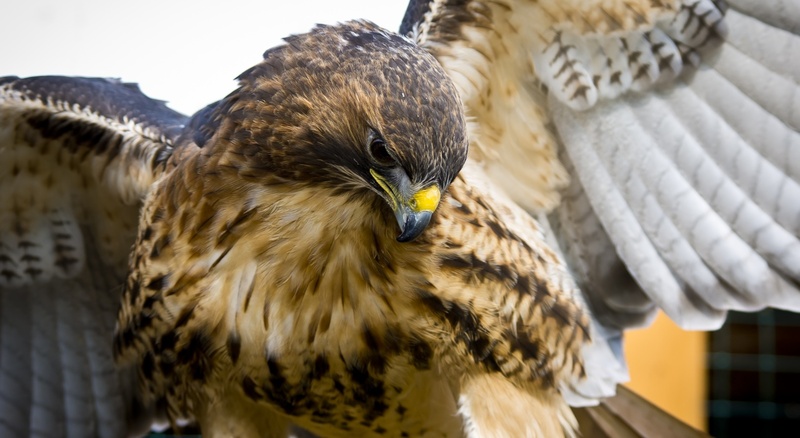 Our hawks, owls and falcons have all been bred in captivity, they are highly trained using old and 21st century methods to be able to deliver to you the professional service that you require. 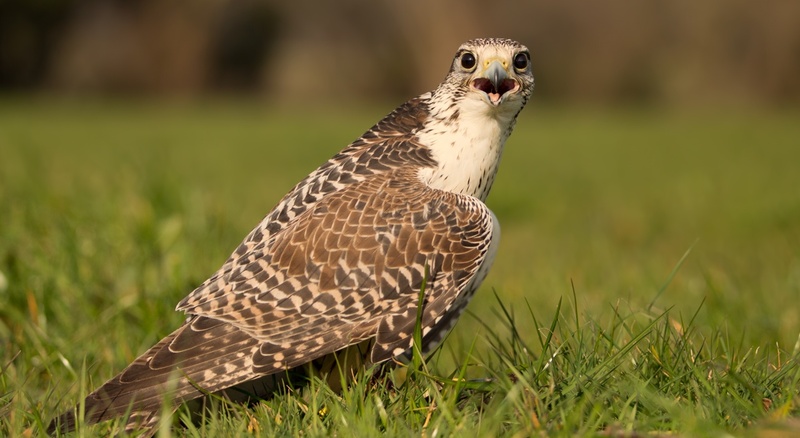 South Wilts falconry pride ourselves on promoting falconry as a traditional country sport and are dedicated in preserving this ancient field sport and would like to see it continue long into the future. We are available for hire at your event or show for static or flying demonstrations. You will be able to see the birds at close quarters and watch them perform. Rates vary according to the size of our show and how long you want us to perform. 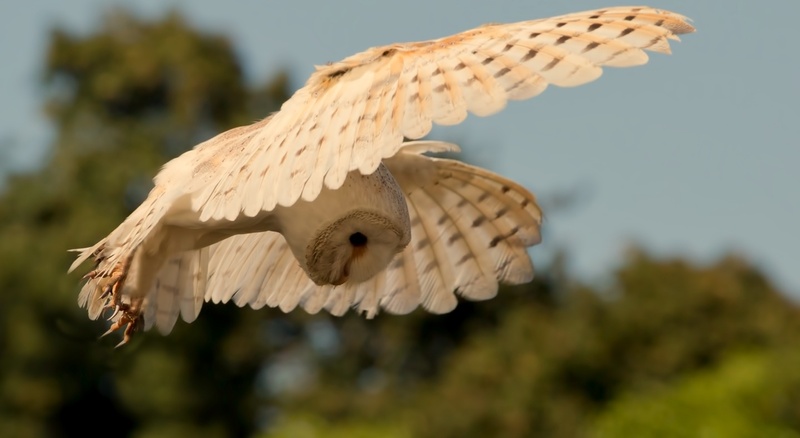 Learn about how to look after birds of prey including all about quarry and how to train and hunt these wonderful creatures. Tuition is carried out in small groups of up to 3 people, but Toby Puddle is also available for one-to-one tuition. 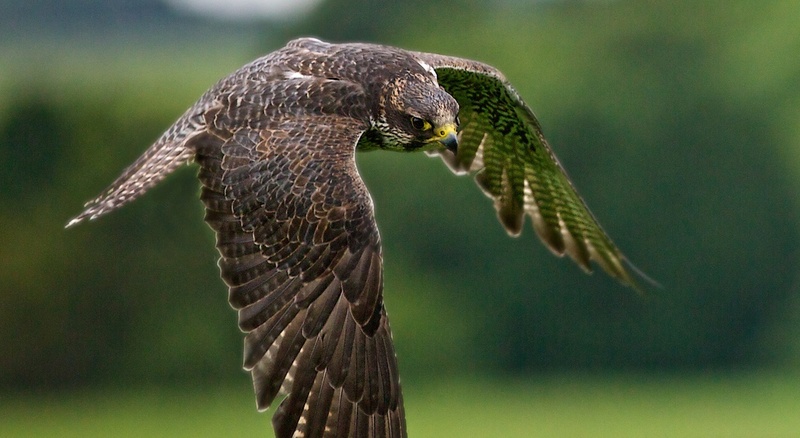 Birds of prey are extremely effective at dealing with nuisance bird species such as skylarks and sparrows. 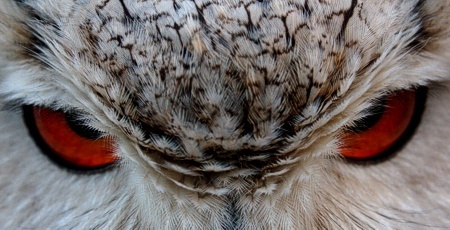 Flying our birds over your land will alter the behavioural patterns of the nuisance birds and rid you of your problems. We can visit your school and show our birds to your students, educating them about various parts of the curriculum, for instance food chains in nature. We can also fly the birds if you have adequate outdoor space such as playing fields.